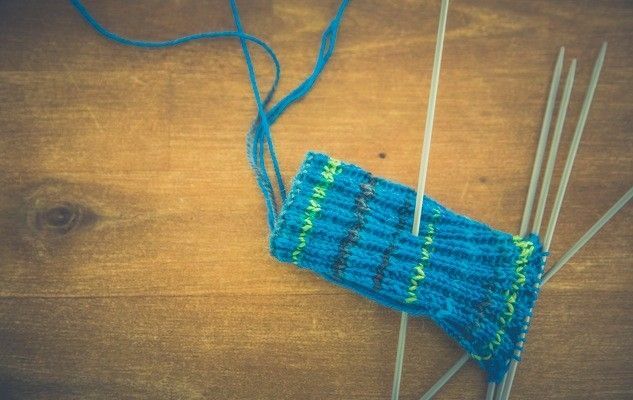 Apparently quite a few people think about not just eating food, but knitting it as well. What about trying a fashionable cupcake? Or would you rather try a colourful and yummy cake? If you want to prepare some mouthwatering food that contains “0” calories, check out this website: knittingpatterncentral.